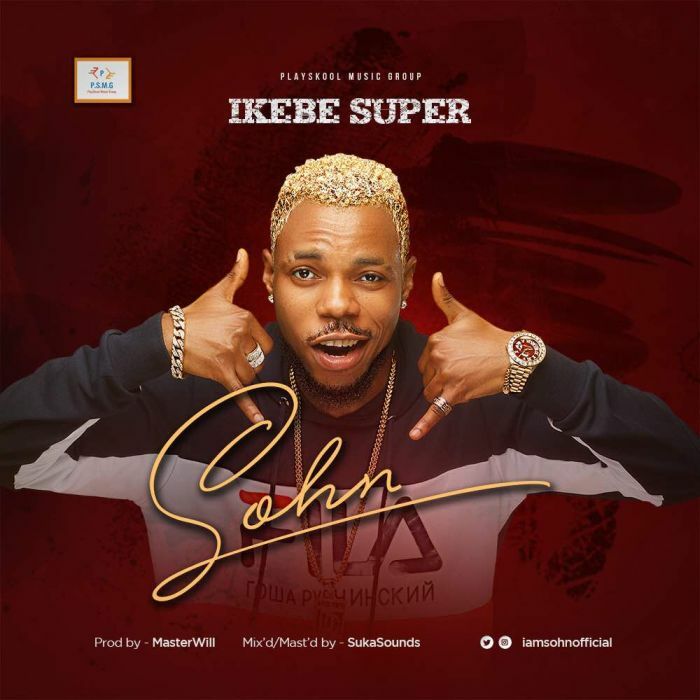 [Download Music and Video] Sohn – Ikebe Super, Brand new single from talented singer and songwriter Sohn titled “Ikebe Super“. Hotly following his smash hit single with fan favorite #Tekno titled “Owo Mi Po“. The PlaySkool #Music Group Recording Act “Osazuwa Sohn Igbinovia” has been recording and performing both locally and internationally since 2011. “Ikebe Super” is a groovy #record that estols the beauty of the African Woman and it is ably produced by ace producer, MasterWill. The video was shot on location in Nairobi Kenya by top Kenyan Director Johnson Kyalo.